If you want to be the lucky few to earn a decent living from making music, you might want to grab your laptop. According to Forbes magazine, Calvin Harris earned $66 million (around £42 million) last year, making him the world’s richest DJ. Harris’ earnings came from album and single sales, DJ sets and endorsements from the likes of Giorgio Armani. It marks a remarkable rise for the Scottish DJ, who once worked as a shelf-stacker. Now, he earns millions and goes out with Taylor Swift; together, they earned $146 million (£93.4 million) last year. Life isn’t too shabby for other popular DJs either. The second highest earning DJ on Forbes’ list is David Guetta, who earned a relatively paltry $37 million (although we’re sure he doesn’t mind). Meanwhile, Tiesto earned $36 million, with Skrillex and Steve Aoki pulling in $24 million each. Swedish DJ Avicii came 6th with a respectable $19 million. 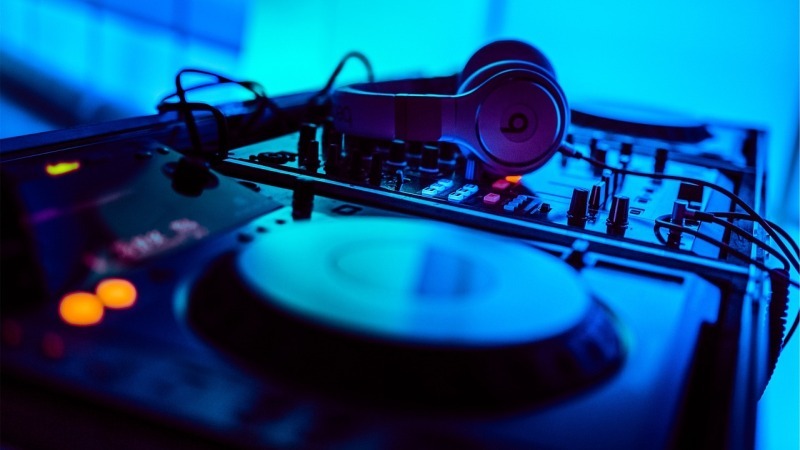 Altogether, the top 10 DJs in the world earned $274 million last year, which is a 2.5% increase on the year before.